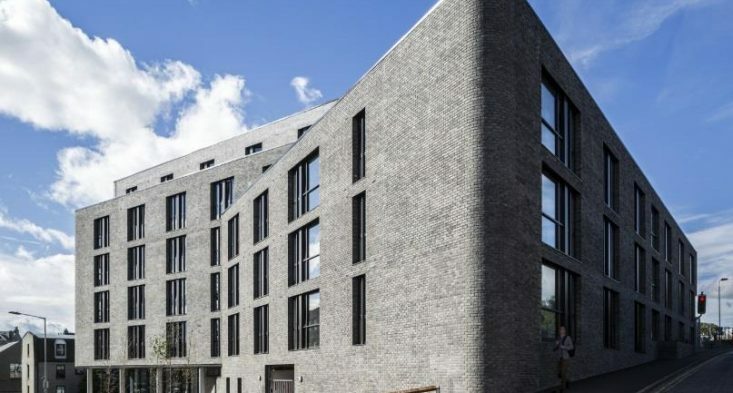 CSP Acoustics LLP was engaged by Alumno Developments to provide acoustic design advice at their proposed student accommodation at Powis Place. CSP Acoustics initially completed a review of building façade element sound insulation requirements. 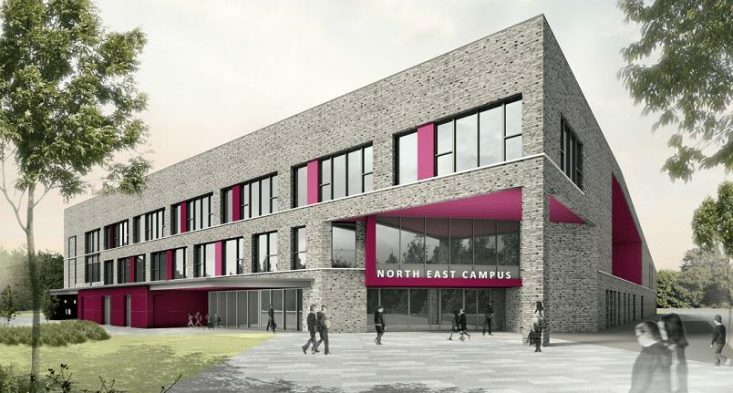 CSP Acoustics provided guidance to achieve appropriate acoustic design standards in relation to noise control and room acoustics for the new-build North East Campus, Dundee. 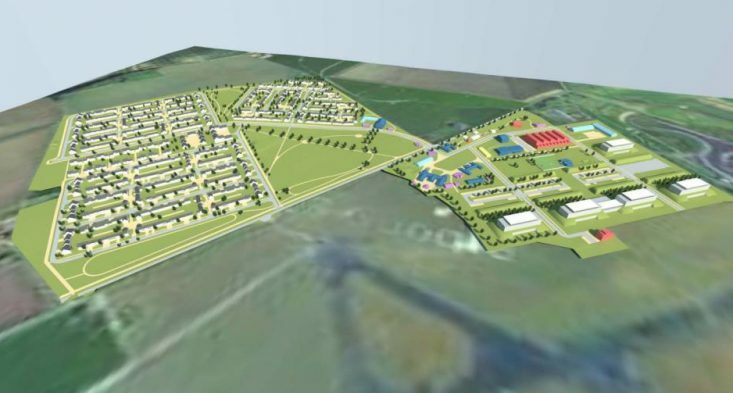 CSP Acoustics LLP was engaged by EMAC Planning LLP on behalf of Landvest PCC Ltd. to conduct a Noise Impact Assessment as part of a wider Environmental Impact Assessment for the Crail Airfield Development, a mixed use proposal. This includes housing, a hotel, commercial and industrial areas. 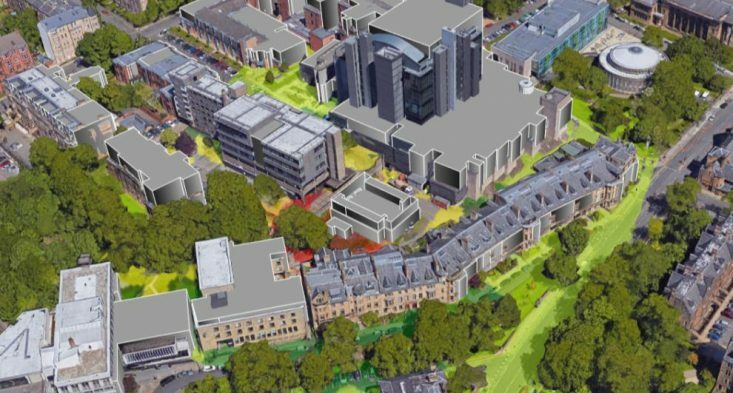 CSP Acoustics completed a Noise Impact Assessment on behalf of Graham Construction to purify a planning condition relating to plant serving a new Data Centre at the University of Glasgow. The planning condition required that noise from plant serving the building was limited at residential properties. CSP Acoustics reviewed the proposed plant scheme noise emissions to determine if these were likely to be met. 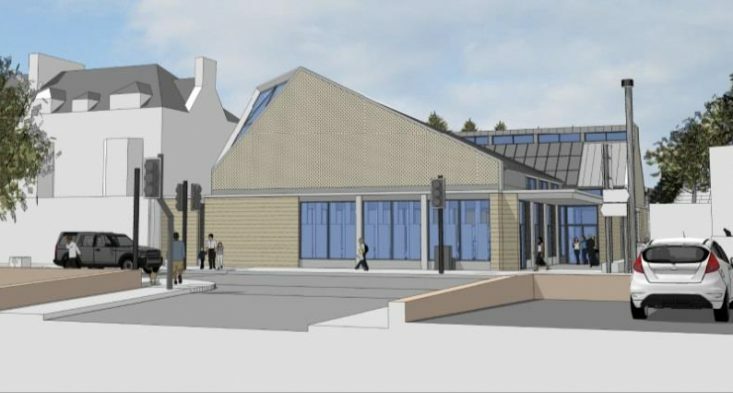 A Noise Impact Assessment for a new church was prepared by CSP Acoustics on behalf of the Church of Scotland at Monifieth. 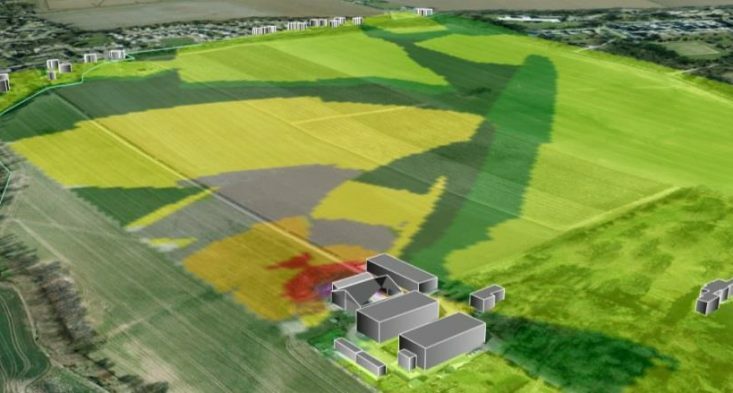 CSP Acoustics has been working in recent years on numerous agricultural projects where a grain dryer is being proposed or noise needs to be controlled. Our noise assessment experience includes grain dryer plant units and grain dryer storage sheds of all sizes.